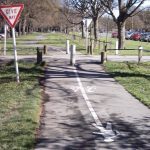 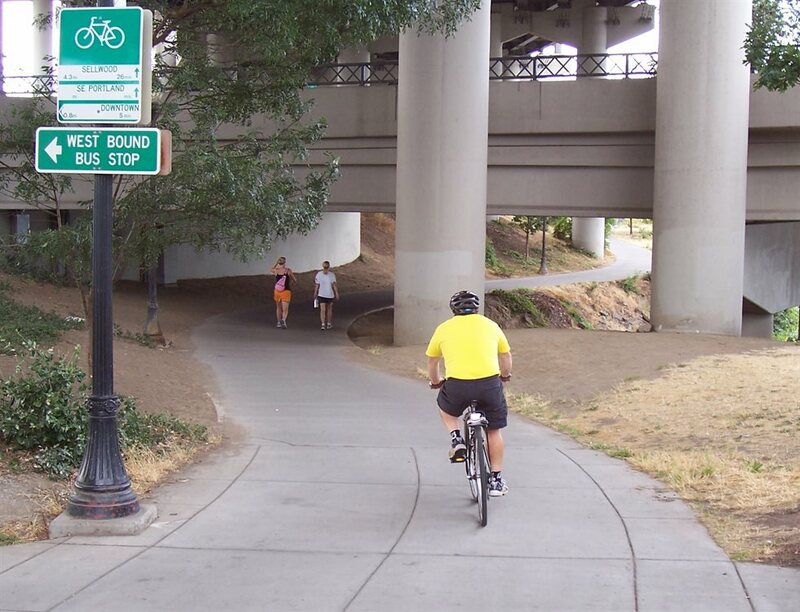 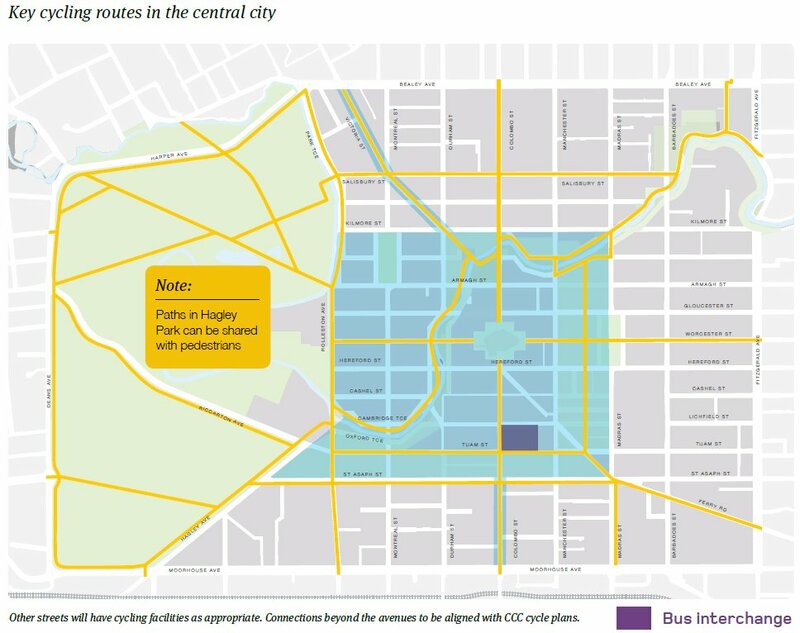 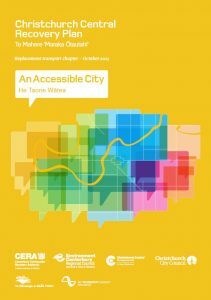 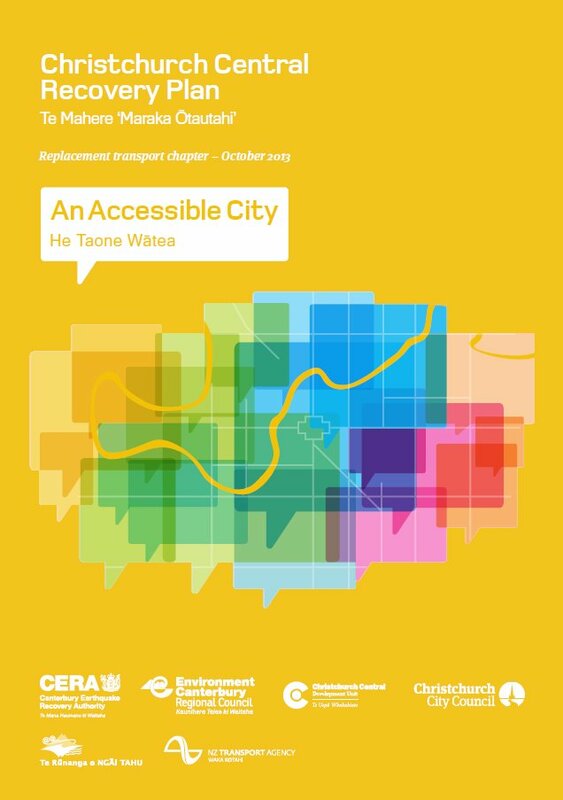 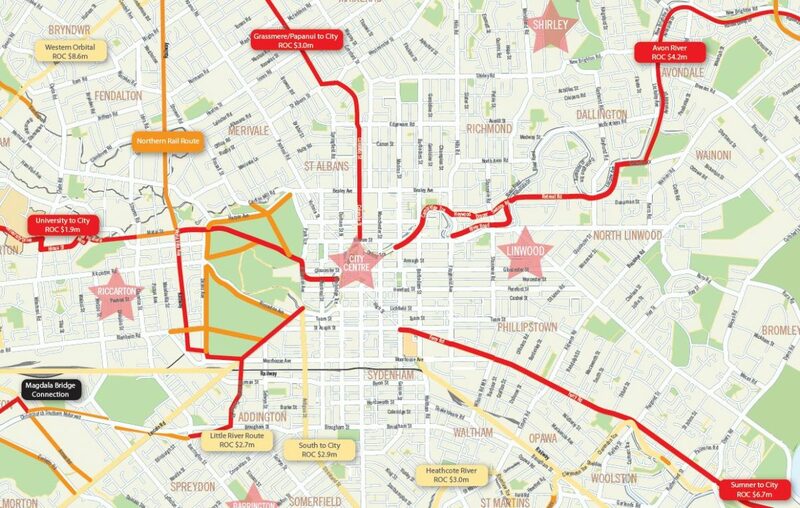 Author LennyBoyPosted on 14 November 2014 17 October 2018 Categories Cycling routes, People riding bikesTags Pathways, Pedestrians, Travel behaviour13 Comments on Can shared paths work? 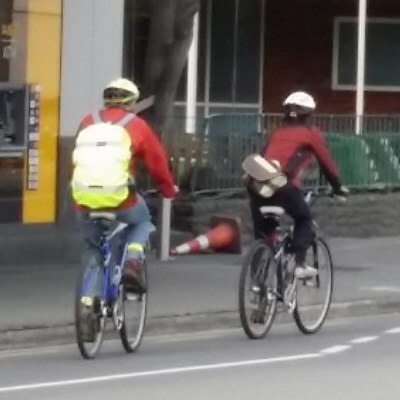 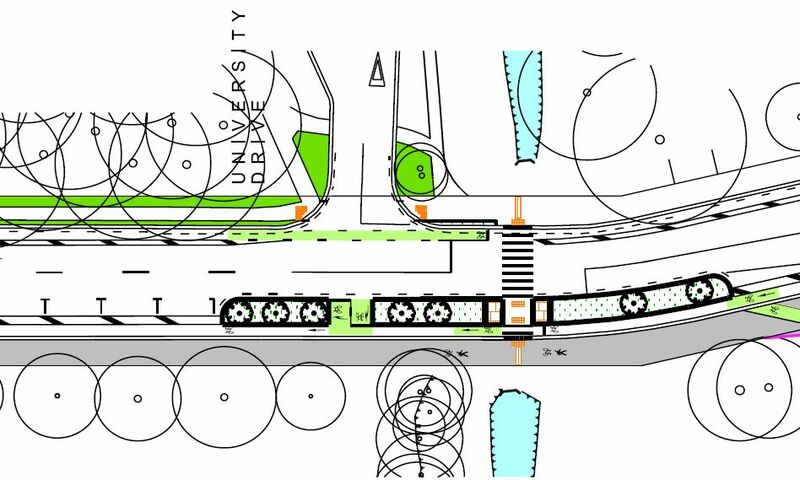 We’ve talked a bit about the new separated cycleway along Ilam Rd. 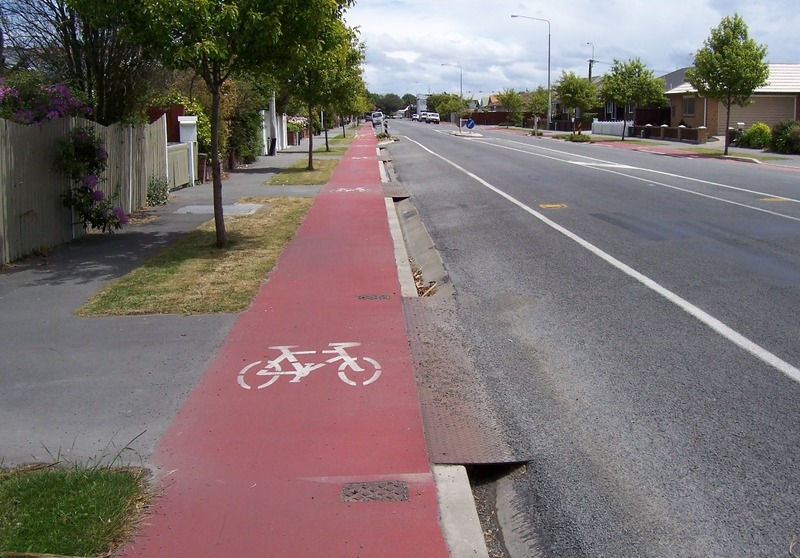 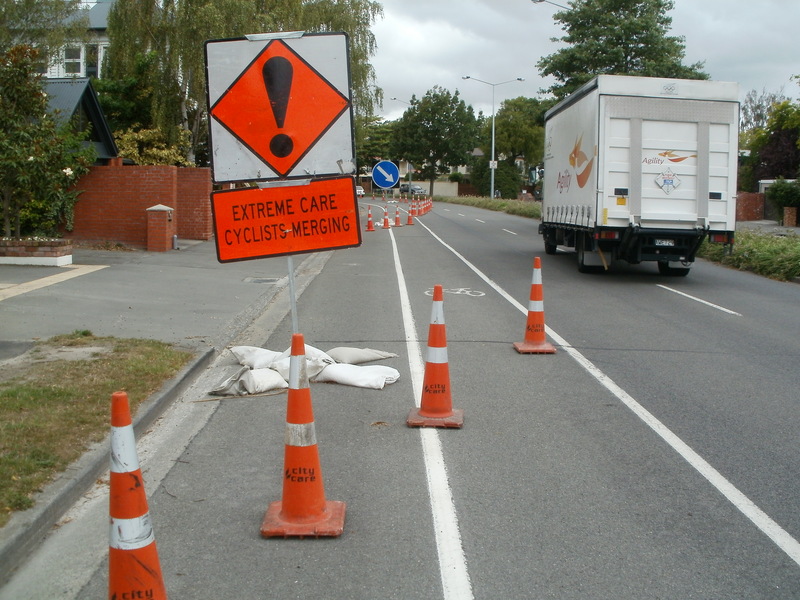 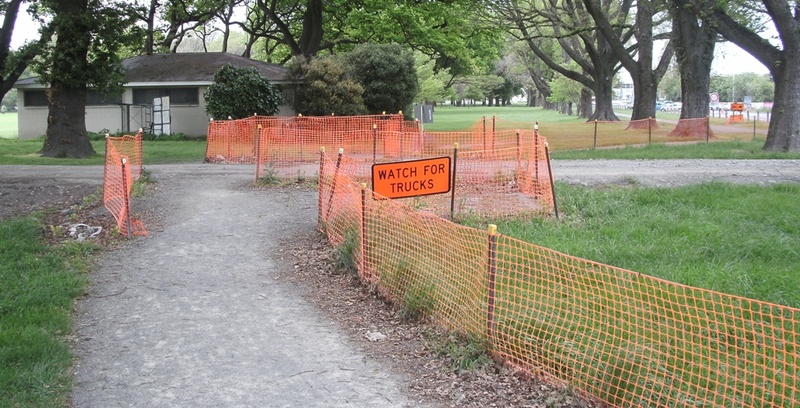 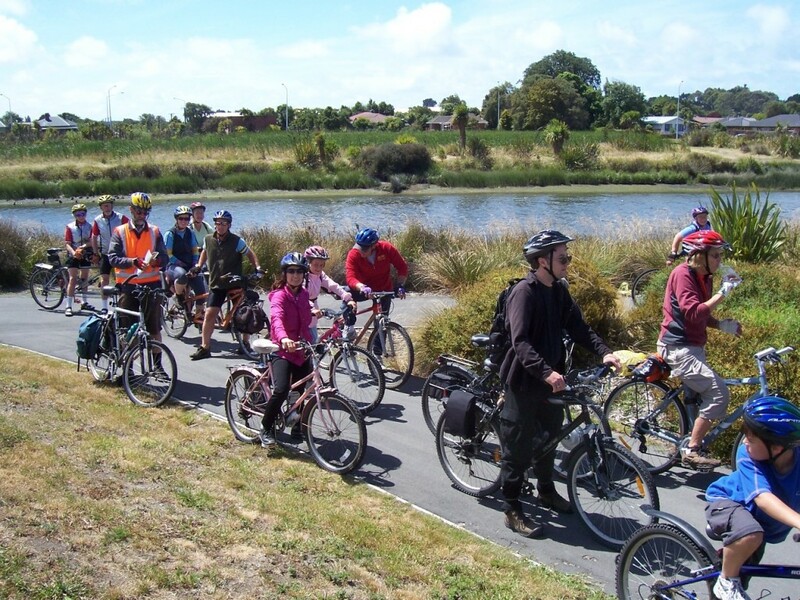 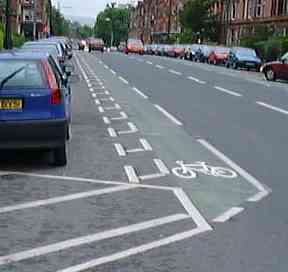 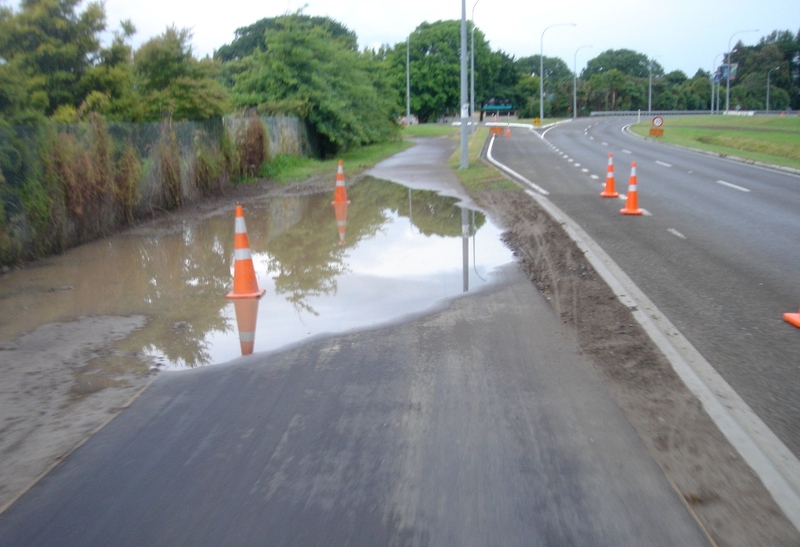 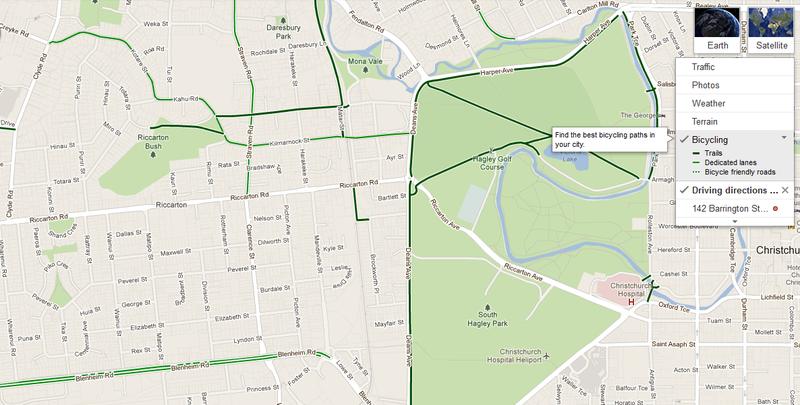 But the granddaddy of them all in Christchurch is a cycleway down in Beckenham, constructed over a decade ago.